Unbelievable things. . Wallpaper and background images in the Unbelievable club tagged: image photography cool strage art strange funny photo. 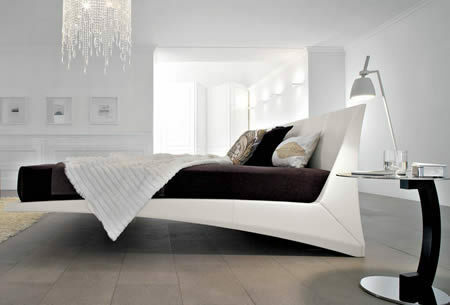 i want a bed like that!! !